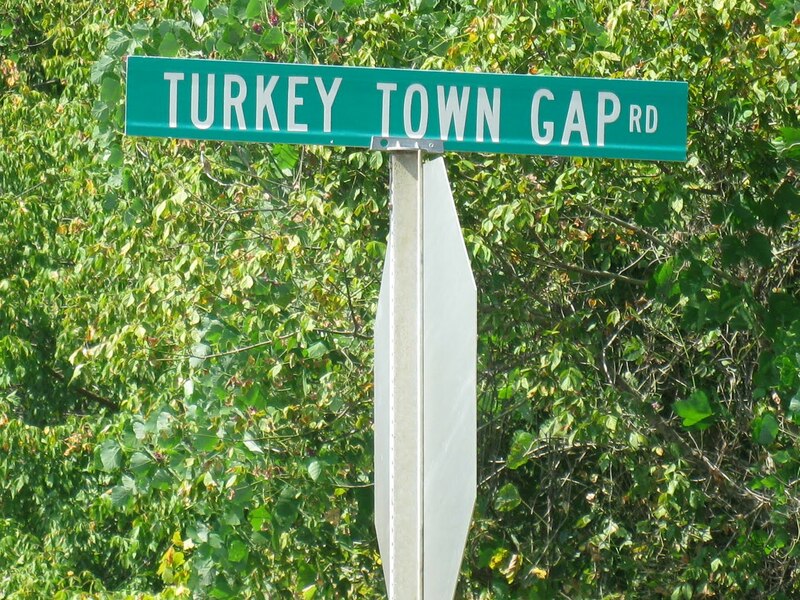 You may remember from my tale, New Yesterdays that Turkeytown was an important village in the days leading up to the Great Removal and Trail of Tears. The town took its name from Chief Little Turkey and was the largest of the Cherokee towns. 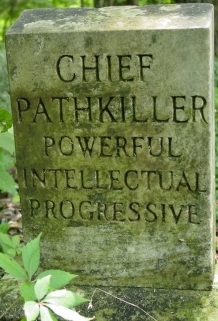 Little Turkey was the first Principal Chief of the Cherokee Nation. The town proper was located about ten miles southwest of present-day Centre, Alabama on the shores of Lake Weiss. Now, Little Turkey predates my story by many, many years but it was he who helped to paint the background against which the story is told. 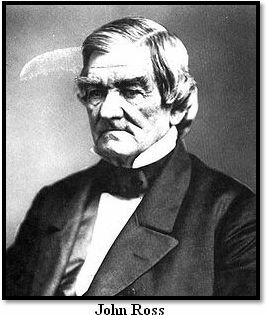 Principal Chief John Ross (Guwisguwi, Little White Bird) who led the Nation in those dark days and was called the Cherokee Moses was born in Turkeytown. Late in 1813 the US government came in and built Fort Armstrong in order to “protect” the area and manned it entirely by Cherokees. After the Creek War Lt Gen Andrew Jackson and some of his cohorts, representing the government met in Turkeytown with members of the Cherokee Nation and the Principal Chief, Pathkiller to negotiate a treaty. As in most treaties the Cherokee had to give up a substantial amount of land in return for $5,000 and a $6,000 annuity to run for ten years. Those are the facts. My story begins some time after the Battle of Horseshoe Bend and the subsequent Turkeytown Treaty. 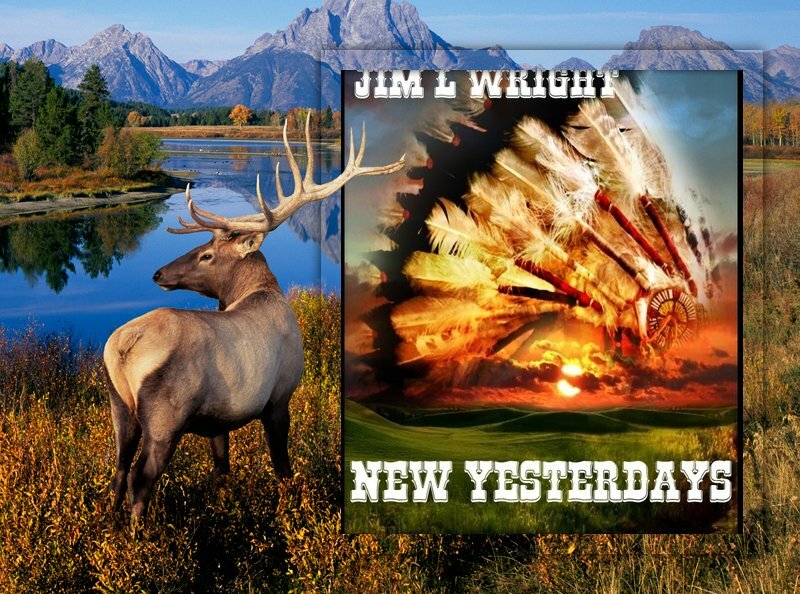 New Yesterdays is an alternate history fantasy that follows a young boy’s journey through a time portal and into the third decade of the 1800s. He’s in the same location he left behind, but now he finds himself living in a Cherokee village. He’s befriended by Dustu, a young boy about his own age of thirteen. Jim and Dustu’s adventures lead them into battle against General Jackson’s United States Army. A great many friends are lost in the war, but life must continue after the war has ended and the smoke has cleared. An as yet unpublished sequel, Changed Tomorrows takes up where New Yesterdays left off. We will be reunited with our old friends from the original stories and meet new characters. It is going to be very exciting to see how the North American continent wades into the future. If everything goes to plan, Changed Tomorrows will be available in 2015. Watch this blog for developments and be sure to let me know what you think of it, as well as New Yesterdays. Today, being Friday is a good day to visit some new blogs. Here are a few that have my recommendation. Go check them out, I’m sure it’ll brighten your day right up! This little post has probably whetted your appetite for New Yesterdays. Those of you who haven’t yet read it are probably asking yourselves, “How can I get this book? I’ve just got to have it!” Well, don’t worry yourselves on that account because I’m going to tell you where to get it. Just go to Amazon US, Amazon UK, or Amazon India and you’ll find your copy waiting for you. Happy reading!